The heritage Brisbane suburb of Spring Hill has a vibrancy that comes from being just a short distance from the bustling CBD. Offering easy access from Brisbane Airport (15 minutes) our Brisbane CBD accommodation is it is ideally suited to the leisurely long weekend away or the corporate business traveller. View our map of Spring Hill to see how close of access guests have to the best galleries, restaurants, cafes, bars and shopping both in Spring Hill, the city and entertainment hot spot, Fortitude Valley (5min). For those wanting to adventure far or close to home Art Series Smart Cars and Lekker Bicycles are available to get you from point A to B in no time. 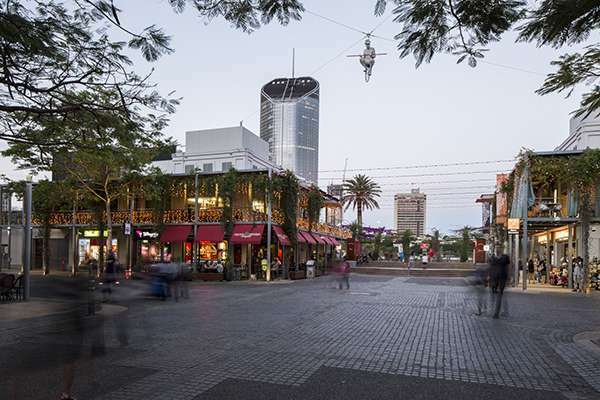 Brisbane's premier entertainment district boasts a number of clubs, bars and restaurants to suit any crowd. 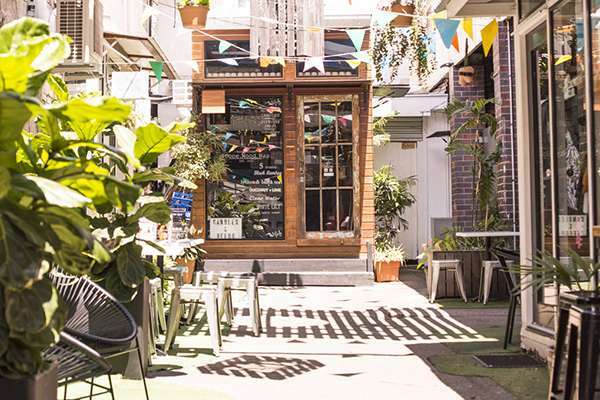 The Emporium encapsulates European glamour; James St is a pride point where some of Brisbane's most recognised fashion labels started and Winn Lane is a hive of young business and people enjoying Queensland's sunshine. West End is a quirky and lively area full of character. It is a melting pot for different cultures and has an array of global food. hailed for its music scene, West End is scattered with modern bars and live music venues. This area encapsulates Brisbane's famous laidback lifestyle. South Bank is one of the most popular lifestyle and cultural hubs in Brisbane. 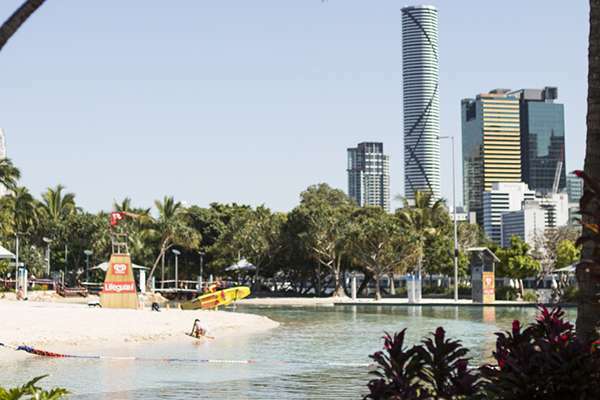 A leisurely walk along the river looking over to the city will lead you past top restaurants, beautiful parklands and Brisbane's top art galleries, including Queensland Gallery of Modern Art. Car parking will be available on site for $30 per day. Please note car parking is limited and not guaranteed. The Johnson is located in the heart of Brisbane, just minutes from the CBD. There are both trains and buses close-by. 321. Leaves from Queen St in the city. 30. The Spring Hill Loop. A free service that runs from the CBD to Spring Hill stopping at Post Office Square, St Andrew’s War Memorial Hospital, Brisbane Private Hospital and Central Station. There are two main train stations near The Johnson. Central Station is Brisbane’s CBD stop, with many different train lines running from there, including the Airport Express. Roma St, which has long-distance trains and routes to the Gold and Sunshine Coast. Roma St is also next to Roma Street Parklands, a nice walk to Spring Hill.